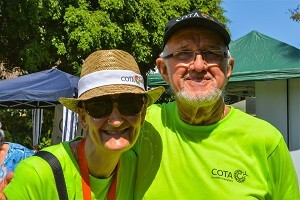 COTA Darwin serves the urban community of seniors based in Darwin and is currently looking for new, active members to help promote its membership and organise regular events in Darwin. There are plenty of opportunities for volunteering and for peer education from our COTA NT offices based at Spillett House in Smith Street, Darwin CBD. If you are interested in working with COTA NT in Darwin, please contact us.